The Cedars by John Vanderslice-out today! 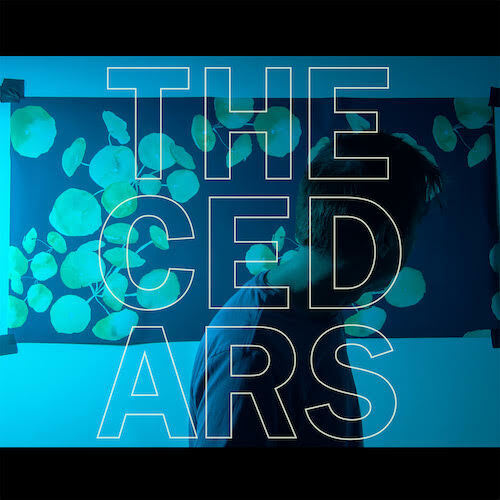 The Cedars, the new album by John Vanderslice is now out today on Native Cat! You can stream it on Spotify, or buy it digitally on iTunes or Bandcamp. You can also order vinyl at Undertow. John will be on tour throughout April with Meernaa! "Trouble", new single by red steppes now out!